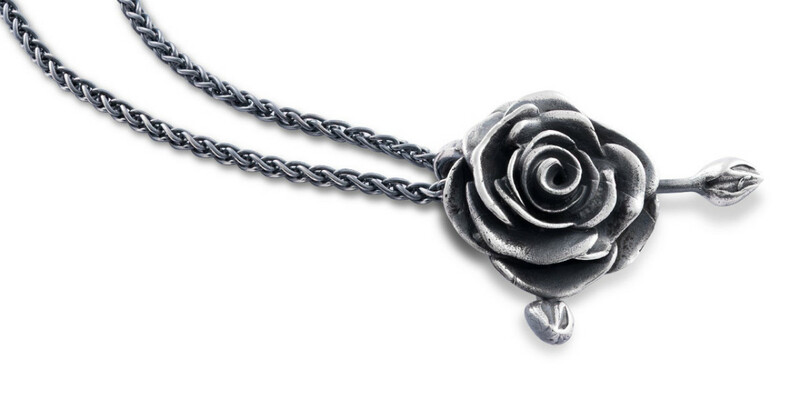 Want to get your hands on some Game of Thrones-inspired jewellery? Then you need take a trip to Steensons Jewellers. 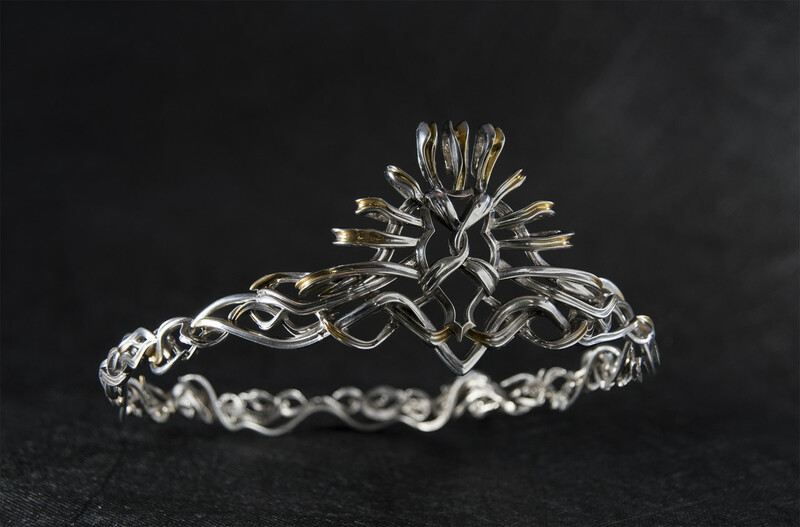 Their stunning work for the series includes Robert Baratheon's crown, Jon Arynn's Hand of the King chain, Cersei and Sansa's lion pendants, Littlefinger's mockingbird pin, brooches for Lysa Arryn and her son Robin, as well as the dragon brooches for Daenerys and her brother Viserys. Steensons is known for its strong contemporary designs, something of a contrast to their recent work for the Game of Thrones series. 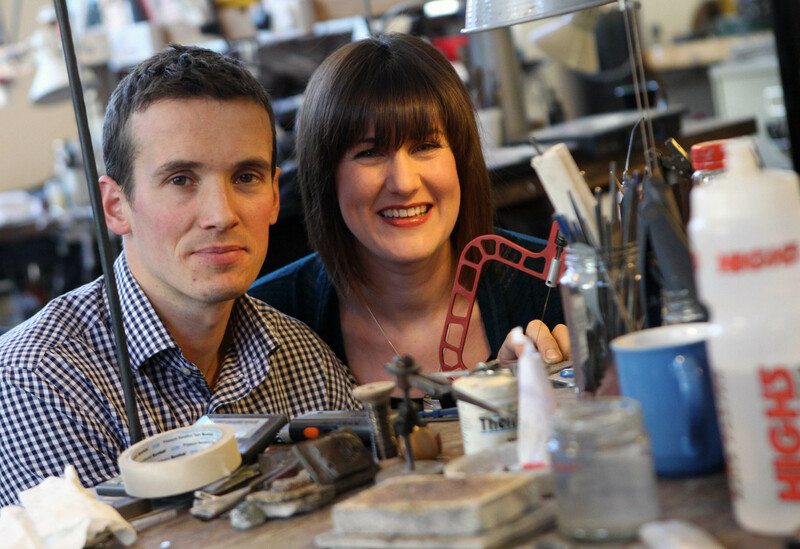 But owners Brona Steenson-Spencer and her husband Dan Spencer's passion for strong design and their ability to integrate new technologies with traditional jewellery-making techniques meant they were the perfect artisans to craft these special pieces. Steensons is a true family-run business. Brona and Dan took over the business from Brona's parents, Bill and Christina, who started Steensons in 1976. All the collections and rings by Steensons are designed and handcrafted in their Glenarm workshop, along the famous Causeway Coast Route. 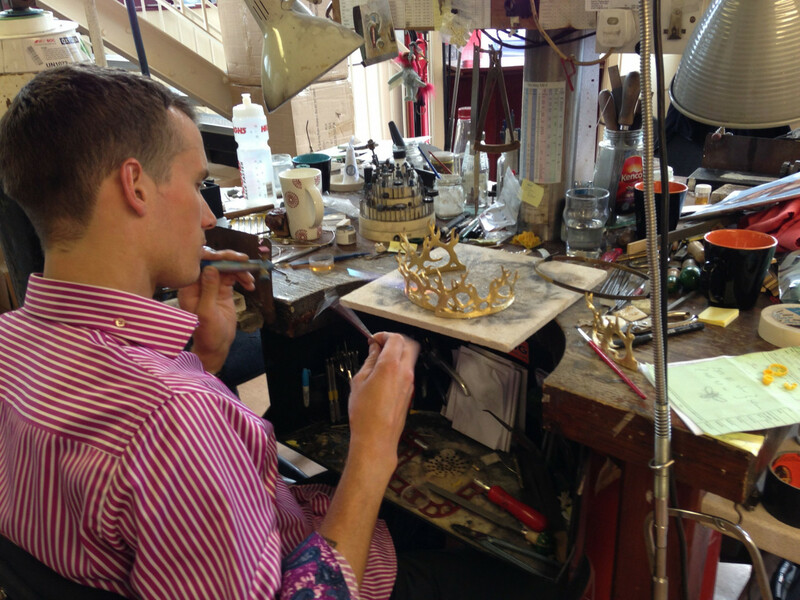 The workshop is a verified ÉCONOMUSÉE where visitors are welcome to watch the goldsmiths at work. Dan and Brona met while they were at the College of Art at the University of Ulster. After graduation the pair joined the family business as trainees in 2001 until Brona's parents Bill and Christina (who also met at the same Art College!) handed over the reigns of the company to Brona and Dan a couple of years ago. To find out more about visiting hours and Steensons products, visit the Steensons website.